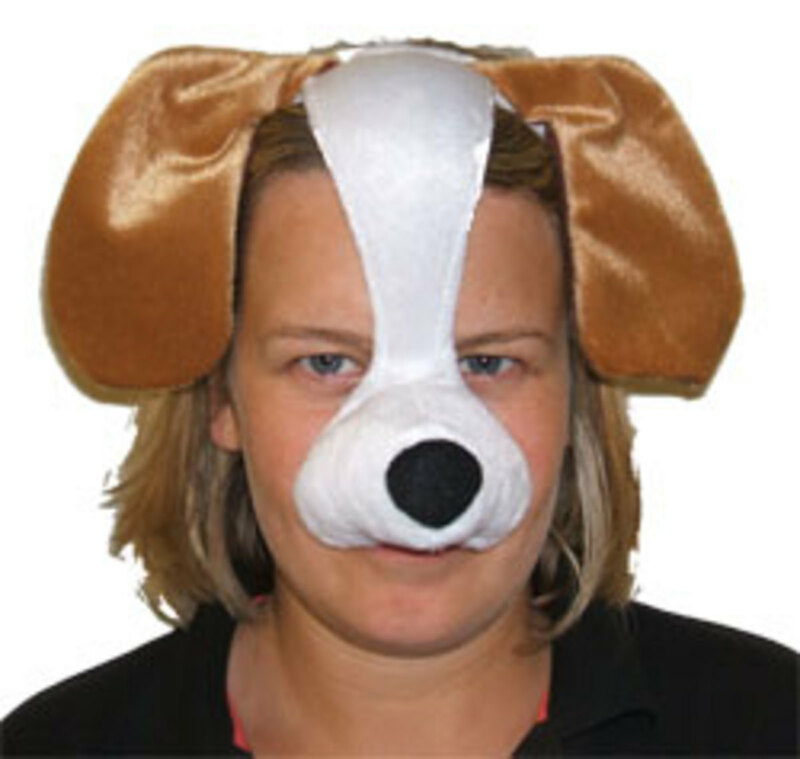 Hi, I am Adele, and I have run a large fancy dress shop in Essex, England since 1998. Happy to pass on my knowledge to help others. 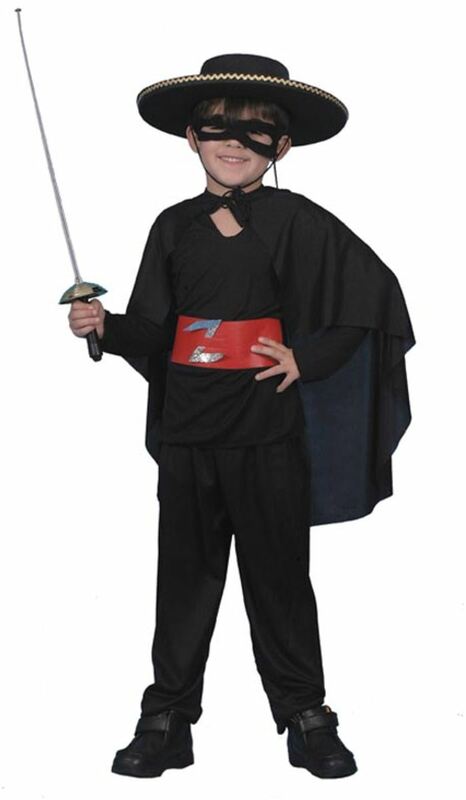 Do your children enjoy dressing up for school? In your opinion, do you think your children have to dress up too much for school? Did you know that Props n Frocks offers UK based schools discount codes for parents & teachers to use on the website? Need a Costume For World Book Day? The official date for World Book Day 2014 is 6th March, although of course some schools and institutions may vary their own celebrations to fit their own curriculum or timetable of events. On whatever day you are reading this hub, it is never too early to start planning (rather like the carnival people who start working on next year's costume as soon as this year's event is over)The nearer the date you get, the more many parents will rush about in a mad panic trying to find a costume for their children, especially if your child forgets to mention the need for one until the last minute: If your children are anything like mine were, you may not have even been presented with a note, or if you are lucky, a crumpled note may be found at the bottom of their school bag - note the date NOW! But, as you are aware the problems do not end there. 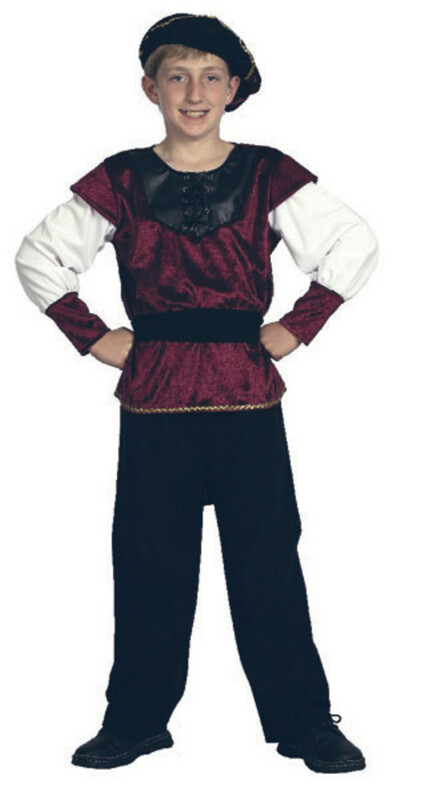 It has to have a 'cool' look - especially for boys, who will not appreciate being dressed as Pinocchio at 10 years old! Do not panic, this hub will give you book characters and some ideas for your childrens' World Book Day Costumes. 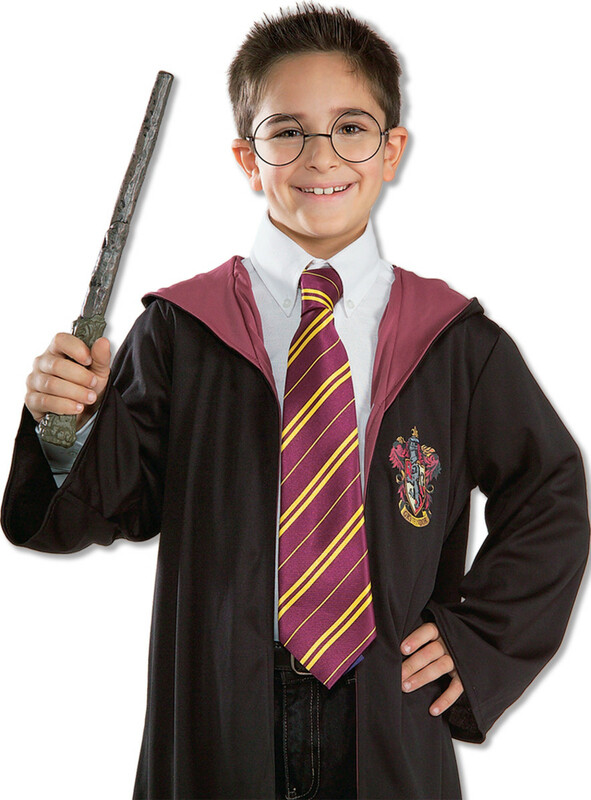 Please be aware that these World Book Day Costume Ideas tend to be for Primary School children (UK) and not for older children. 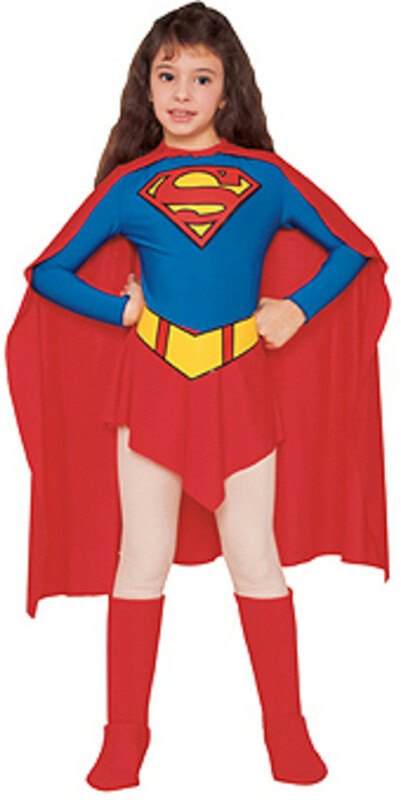 At the moment there is a gap in the market for children aged 11 - 16 years: Kids'costumes are too small, or plain 'uncool' and the adult costumes are just too big. This is something that we are working on with various manufacturers to try to fillthis gap, so watch this space! There are 'crossover' books such as Harry Potter or Narnia which are read by adults and children and for which costumes exist, but then teenagers (or parents) don't like paying adult prices. In the search for the new 'hot' teenage franchise successor to Harry Potter and the like, the current leaders are arguably The Hunger Games and the more recent Divergent. There are some interesting 'looks' involved, but the mainstream merchandise market is slow to catch up. Girls do not seem to be as fussy about dressing up as boys and are normally quite happy to dress up as Red Riding Hood for example. However, we have found that The High School Musical Costumes have been a big hit with young girls and there are books out on Amazon at the moment so they should be okay to use. To be honest, you could probably choose any costume and find a book that it could be linked to. With this in mind, I have included some of the popular costumes that boys tend to like to wear. You could argue that Superman, for example comes from a comic 'book'! 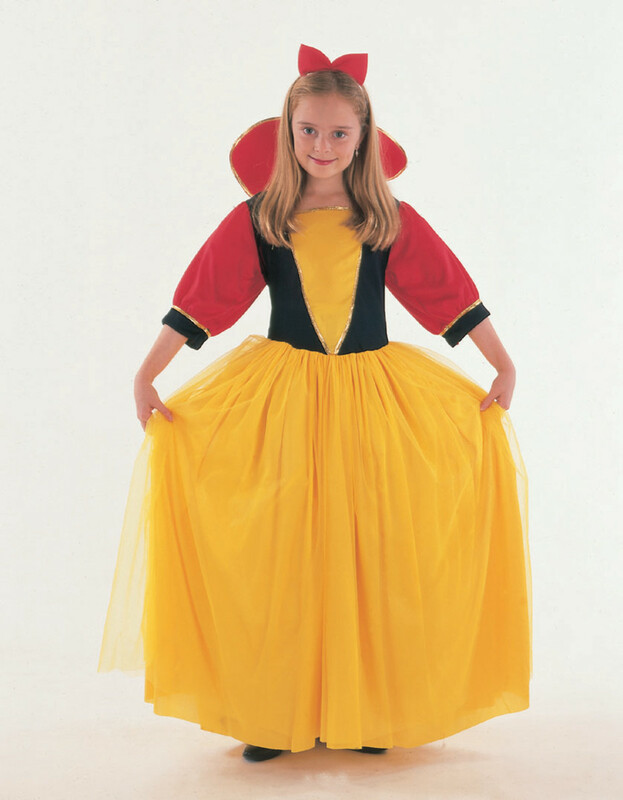 Did You Know Childrens Costumes Must Have The Current CE Safety Standard Mark? 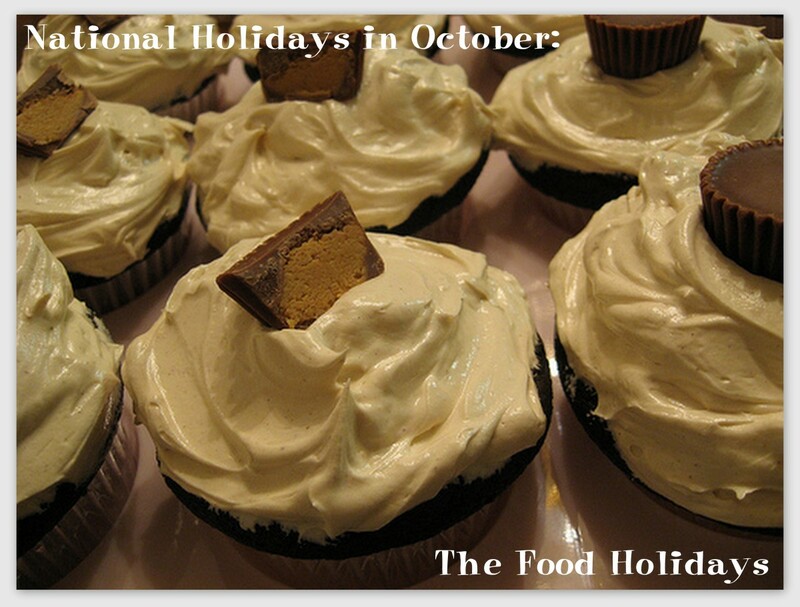 If not, this is something you must be aware of. 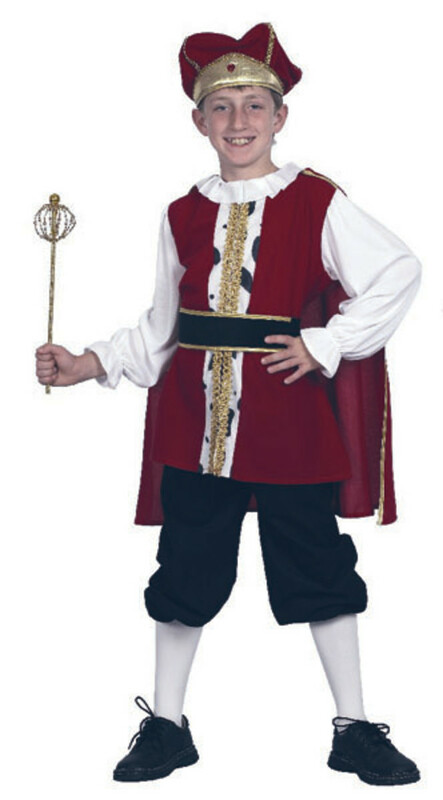 Childrens fancy dress costumes comes under the EN71 standard. To explain this fully would take ages, but bascially it means that all childrens fancy dress costumes must have passed rigorous testing standards. These tests include Flamability & Choking. A link is posted below if you wish to find out more. Face Bobs are any easy way to turn your child into an animal or a bird. Unlike 'normal' masks, Face Bobs do not stop you eating, drinking or speaking. From a health & safety perspective, Face Bobs are a safe alternative. All you will need to do is to get your son or daughter to wear appropriate colour clothing. Many childrens books have animals as main characters, so Face Bobs may just be what you are looking for. 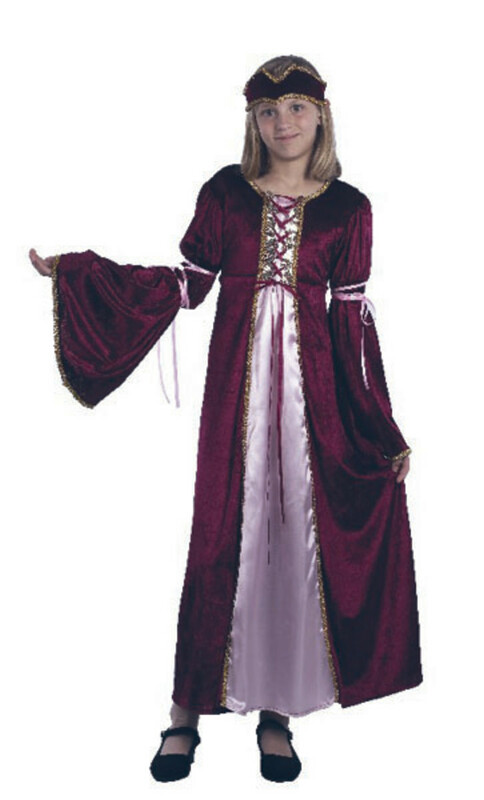 Hi Olivia, what about going as a Fairytale princess? Lily Collins from mortal instruments-wear a leather jacket ,black finger-less gloves, black trousers/leggings and on the side-silver ring and black belt. i am proper good at designing clothes but this has helped m so much, i get knocks on my door every day for me to make clothes. not just costumes but any clothes, each day i get about 120 pounds. hii i need help for book dayyy what shall i beeeee?????? I have a red spotty dress but i dont know what story that is fromm helpp me pleaseeee!!!!! I really need a book character costume for world book day on Thursday and can't really decide . I am a big Jacqueline Wilson fan so that could help. Try this post we have set up, it may help you, and good luck! As I have posted on some other peoples comments, try this page we have set up, it may help you - Good luck! Brilliant! We love people like you, keep dressing up and keep smiling!!! that's really great if you have the time. Unfortunately most of us are running around like headless chickens! I am 13 and i don't know what to wear i don't want to get embarresed my friends have chosen theirs it's this coming Friday!!!! I NEED HELP PLEASE!!!!!! i think finding a costume is difficult,I NEED HELP FIMDING ONE QUICKLY. What about a Gangster from Bugsy Malone, I know this is not strictly a 'book' but there must be a book written about it. all you'd need to do is purchase a cheap trilby hat. My 9 year old wants to wear his suit for book week. Need help thinking of a good book character I could turn him into in his little suit. i need to choose a good book character for school, it's a COMPETITION, and i need to win it. Wonderful information. Thanks for sharing. HELP WHAT CAN I DO? My daughters 11 and we are struggling to find something to wear what we can make at home can you help me please?? I have no idea of what I can go as...maybe I could go as Little Red Riding Hood or Fantastic Mr Fox. Cant think of an idea what do u put on if you want to go as daizy star??????? Help please? Any ideas??! Teen girl costume? omg i cant think of anything to where!!!!!! i am freaking out right now! Hi thanks for all the great ideas.I think i might go as a st.trinian because i'm 12 ans i don't really want to go as a princess or little kid character. hi im poppy i am ten i want to go as the 3 little pigs with my friends molly and tabs. BUT I CANT FIND A COSTUME!!!!!!!!!!!!!!!!!!!!!!!!!!!!! hey,my daughter dressed up as Mary Poppins last year and won!! Really simple to do...we went to second hand shop and got a hat,sprayed it black,she wore an old blouse of mine with a red necktie,my mums old black skirt and jacket and we put sugar on a spoon and wrapped it in clingfilm,she had a bottle of medicine in a carpet bag and carried an umbrella!! she was brilliant!! Help! Any ideas for a five year old! ahhhhhhhhhhhh dunno what 2 wear! I DONT NO HELP ME CHOSSE!! Hi i have no ider what to dress up as on world book day andits only a few weeks away!!! i am a big fan of Jaquline wilson book and wouldent mind going as- My sister jodie, Candy floss, midnight (i forgot her name) the girls from the book slepover and go in ur pjs. i also like Vampire books like twilight and Vampire Diaries so i wouldent mind going as bella from twilight or Elena from vampire diares! Do u guys have any iders?? Ps- here's one nobody has thought of yet Wheres Wally Characters you just have to get a stripy top blue jeans 3D Glasses that you get from the cinema and pop out the lens then black shoes its chep and cherful LOL. Helpp! need a costume fast! maybe like a wizard of oz one? aaaaaa!!!!! Book Character Day is tomorrow and my boys can't decide!!!!!! hi im 12 and at my school we r not allowed to go as st trinians and it has to be a well known character but unique and i cant think of any thing!!!!!!! HELP!!!!! p.s.also it has to be a BOOK character. I am going to dress my 8 year old as Matilda: red hair ribbon, blue school dress, white socks, black shoes. Easy. Maybe a china faced doll, books and some chocolates as accessories. 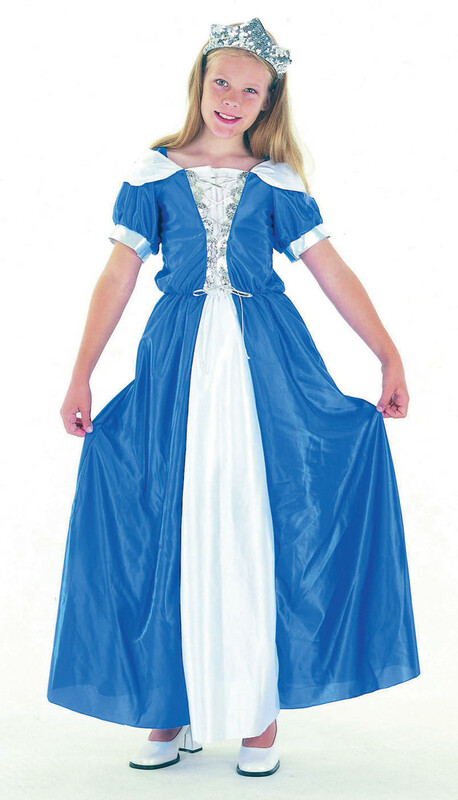 im 12 and looking for a snow-white costume [dont ask] but i can only find costumes that are too young for me or too old, HELP? btw because yor aged 10 to 14 dont mean you cant go as something fun i mean come on im 11 and being a Oopla lumpa it wil be such a LOL moment!!! I wanted to go as Esmeralda from the Hunchback of Notre dame but I only have a red gypsy style skirt I look like a gypsy but not really Esmeralda, any other gypsy ideas? All of these costumes are a bit babyish for me. I'm 12 and have to dress up for school. pippi longstocking,bert from mary poppins,nancy drew,little red riding hood,cat in the hat,wolverine (i dunno how but a person in my class is him),a witch thing 1 or thing 2 ,3 little pigs or wolf,heidi,matilda harry potter,hermione granger,etc.im 11 and nancy drew.